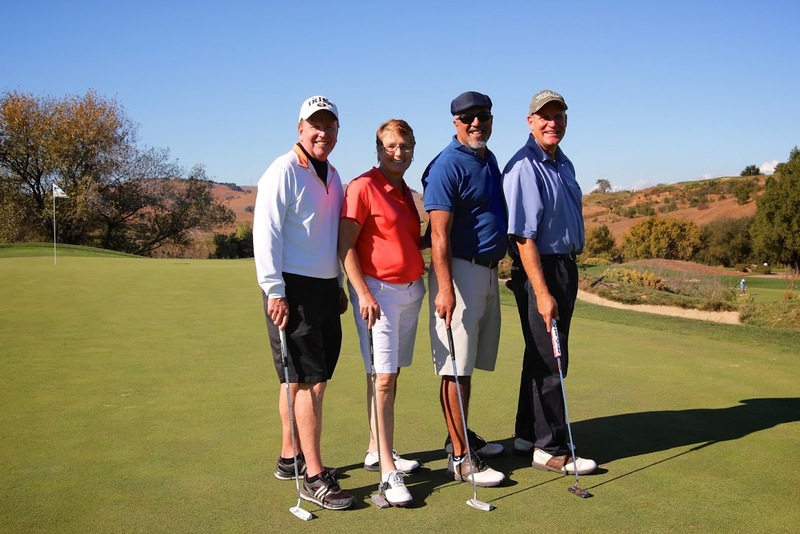 Join Holy Spirit Church and School for our annual Golf Tournament at Cinnabar Hills Golf Club! $40 Dinner & Auction only starting at 5:00 p.m. Your player ticket will include green & cart fees, range balls, tee prizes, lunch, dinner and a live auction. We welcome all golf skill levels, so you are guaranteed a fun day with friends in support of Holy Spirit School and Parish! You don’t golf? That’s OK! Come out that evening to join us for the dinner and live auction. All are welcome! So please plan to join us for a great day of fun and community! Sponsorships are available – please contact Joe Power at joe.power@zoomcopiers.com for details. TO REGISTER AS A GOLFER OR TO SPONSOR online click HERE! For more information, and to volunteer, please contact either Mike Butler at bultersan1@yahoo.com or Merry Reardon at mreardon@dsj.org.